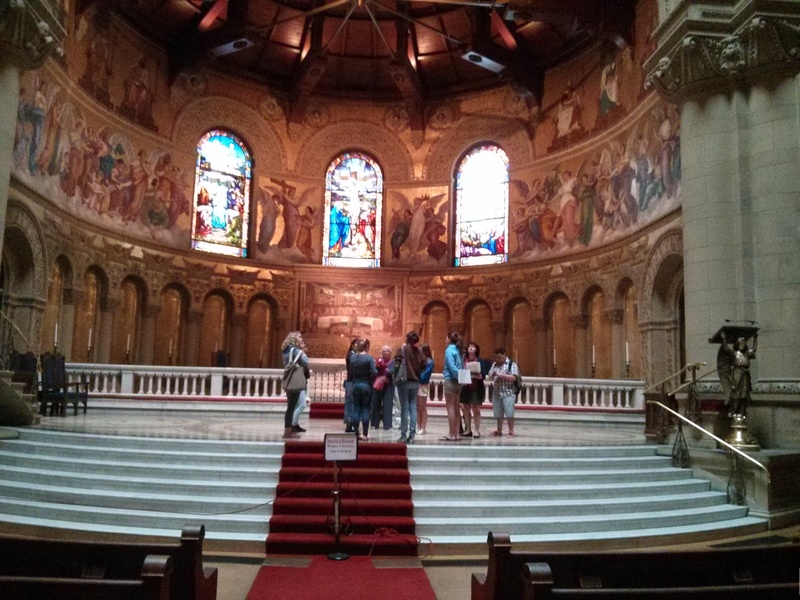 NBTB 2013 students tour Memorial Church, a Romanesque jewel at the heart of the Stanford campus. 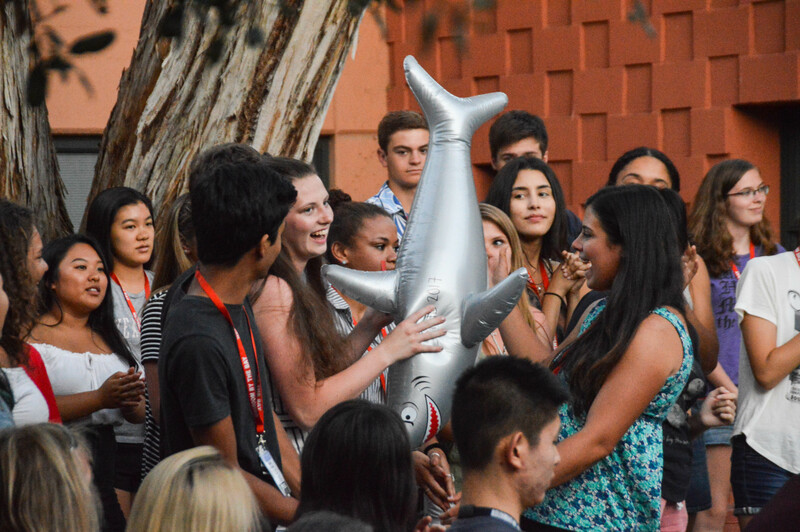 We’ve received some good news from Stanford, which is that we have some additional spaces available in our dorm for residential students this summer. NBTB 2014 will be June 23 to June 30. 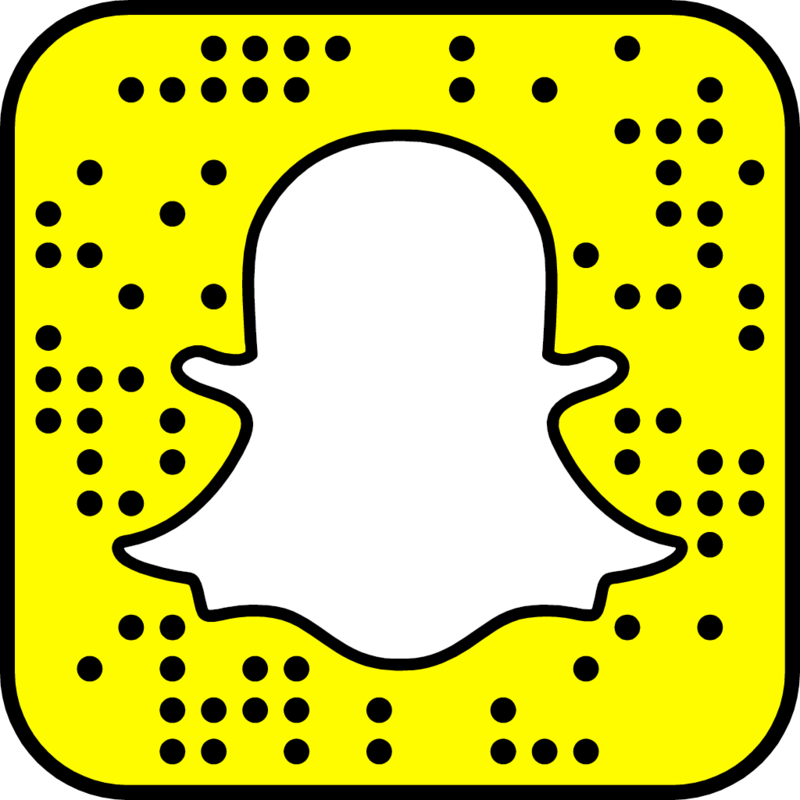 If you are thinking of applying, please click here for a look at the typical day in the life of an NBTB student, and here for our online application. Admission is rolling, which means that we review and respond to your application as soon as it is complete. Payment is due upon receipt of your invoice; we will set aside your space as payment is made. At this time we have approximately seven additional spaces for students who need housing. Commuter students also are welcome to apply. 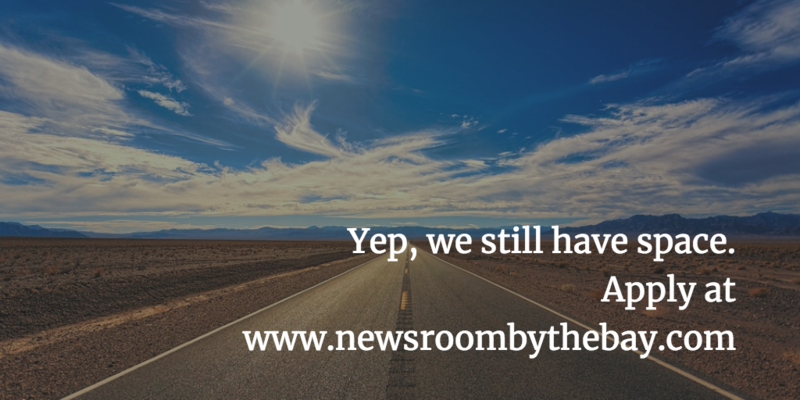 If you have questions, please don’t hesitate to contact us at newsroombythebay@gmail.com. Thanks!